Joel R. Julio is an Analyst at SSG Capital Advisors. He works with SSG’s senior bankers, advising clients on a wide range of transactions including mergers and acquisitions, divestitures, restructurings, recapitalizations and private placements of both senior and subordinated debt and equity. He is responsible for creating valuation models, performing financial analyses in support of capital structure strategy, conducting market and buyer research and preparing transaction progress reports. 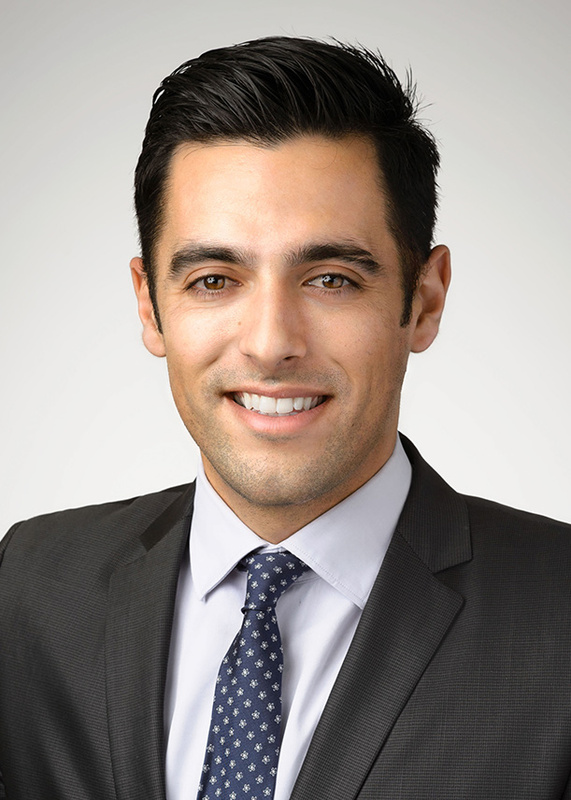 Prior to joining SSG, he was an investment banking analyst for Antarctica Advisors, where he worked on mergers and acquisitions, private capital raises of debt and equity, and strategic advisory engagements for companies in North America, Latin America, Africa and East Asia. Previously, he worked closely with his alma mater as an investment analyst for the Drexel Endowment Fund. In addition, he is fluent in Portuguese and Spanish.